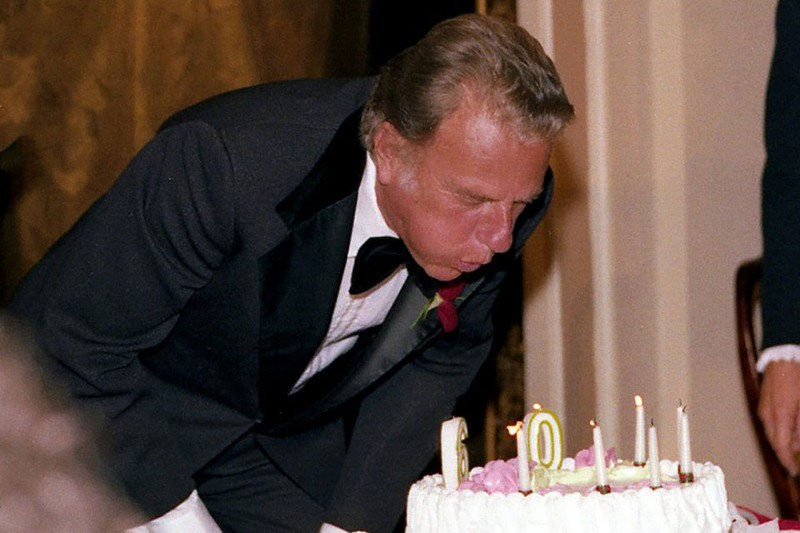 Billy Graham Trivia: Who Got the First Piece of Cake on His 60th Birthday? 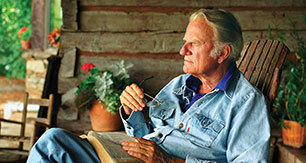 Q: To whom did Billy Graham give his first slice of cake on his 60th birthday? 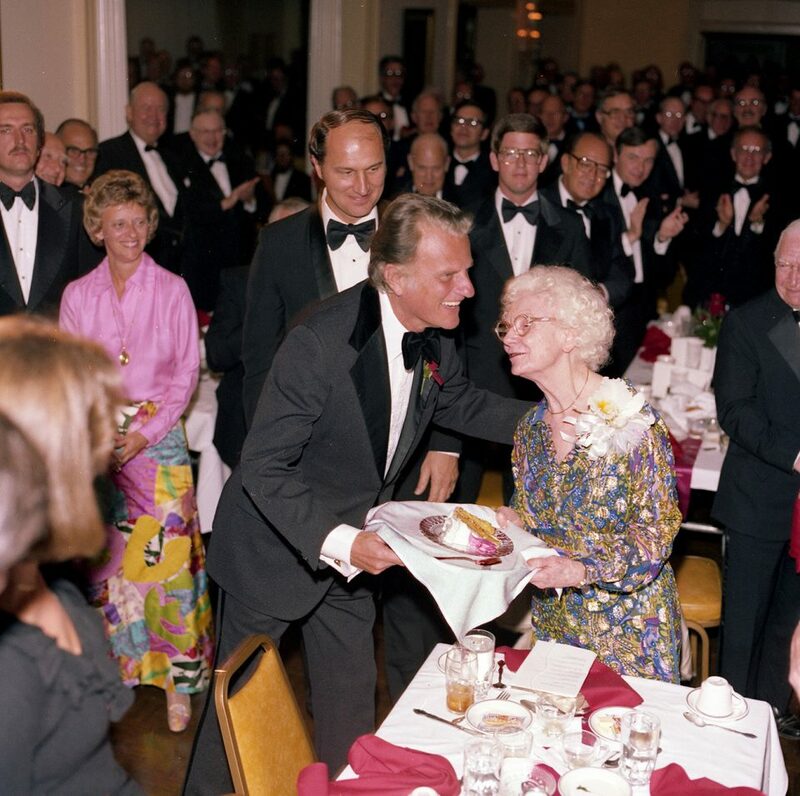 Billy Graham’s 60th birthday party was held in his hometown of Charlotte, North Carolina, in 1978. After cutting the cake with his wife, Ruth, he handed the first slice to his mother, Morrow. The two of them were close, and Billy always spoke of his mother and father with the utmost respect. “What a comfort it was for me to know that no matter where I was in the world, my mother was praying for me,” he once said. She passed away in 1981.